hobbyDB of Boulder, Colorado has the ambitious mission of cataloging all collectibles in their Wikipedia-style catalog and search engine. 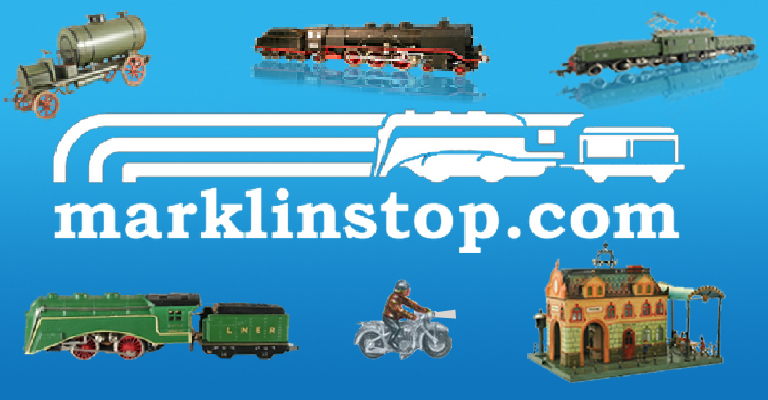 Particularly interesting to Marklin collectors is the Marklin brand page which already has a nice overview of the company and the various categories where collectibles have been added. hobbyDB knows that collectors often like to get very detailed about describing their prized collectibles and analyze all the different variations of a single model. 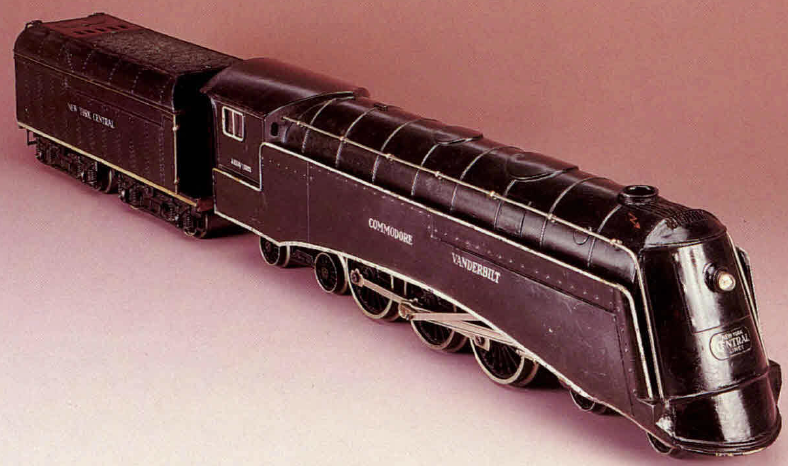 Marklin collectors know this very well: a single cowcatcher added to a locomotive like the R 700 from 1937 could in some cases increase the value by a factory of ten! Original boxes, paint schemes, production years, and more can all influence the value and rarity of a particular piece. hobbyDB also has a marketplace with stores to sell collectibles and it’s as simple as finding the item in their catalog and clicking the “Sell” button. Then it’s up to the seller to describe their specific item and promote the item to interested collectors. 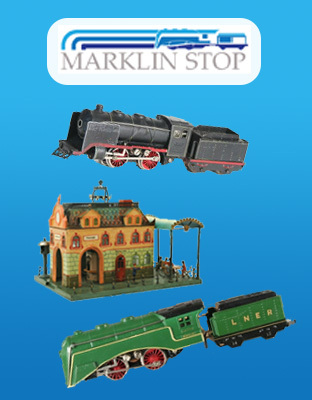 Following the turn of the Century, Marklin produced a series of series of toys that had an incredible attention to detail and sense of realism. Marklin boats and ocean liners were often powered by real live-steam engines and had detailed rigging apparatuses and life boats. Their vehicles had an equal quality. Among the most sought after vehicles are the fire patrol wagons, and if you’re very lucky the fire station which housed these vehicles. Only a few examples of this fire station house are still in existence. 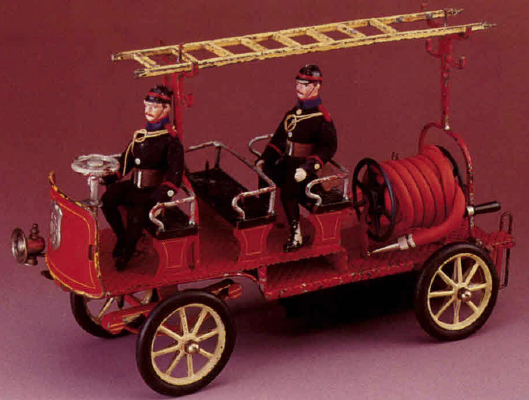 Such fire wagons were outfitted with rubber tires, front lamps, ladders, fire crews, and rubber fire hoses that could actually spray water with the help of a hand-crank pump mechanism! The early paddle steam ships certainly rank among the most charming of Marklin’s line of boats following the turn of the Century. Such boats are also among the most detailed with chains holding the large smoke stack in place, life boats hung at the rear on large hooks, detailed railings and stair cases and incredible hand-painting throughout.